Black Keys drummer Patrick Carney is branching out with a new project. 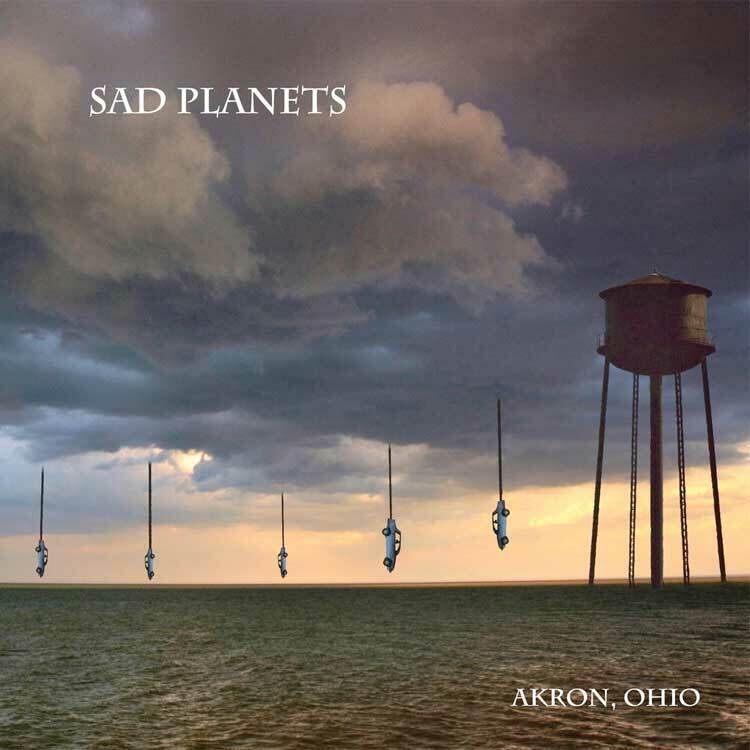 Called Sad Planets, his new band with John Petkovic will release their debut album Akron, Ohio on April 19 via Tee Pee. Doing time in such groups as Death of Samantha, Sweet Apple, Guided By Voices and Cobra Verde, Petkovic handles vocals on the record, while Carney "plays drums at times, but also adds Enoesque synthesizers and other instruments to the mix," according to a press release. Adding a bit more star power to the record, Petkovic's Sweet Apple bandmate J Mascis (yes, of Dinosaur Jr.) makes a guest appearance as well. For a taste of the new album, you can listen to "Not of This World" down below. The Black Keys' last album Turn Blue was released way back in 2014.